2-Bus+, Analog Mixer from Dangerous Music. Dangerous Music attended the Sweetwater GearFest last week-end to introduce the next generation of 2-Bus analog summing mixer. The new Dangerous 2-Bus+ retains the 2U rack format from the first version, but the manufacturer improved all its performances: crosstalk, distortion and floor noise have been reduced for enhanced imaging, punch, center focus. This new version also gives you the ability to change the tone and color of individual tracks and full mixes with the turn of a knob. The new 2-Bus+ includes three new audio processors for the 16 summing channels: the Harmonics processor allows for generating parallel harmonic distortion, Paralimit is a FET limiter that also works in parallel mode, and X-Former enables a pair custom transformers in the stereo mix and also features a saturation control. These three processors can be used together. 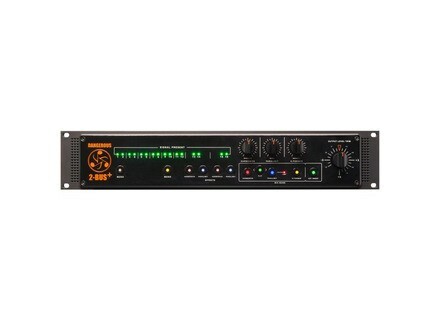 The new Dangerous 2-Bus+ is equipped with XLR and D-Sub inputs. This new generation will be available during Q3, 2015 and will have a street price of $2,999. Read the announcement at dangerousmusic.com. A review of the Blue Microphones Hummingbird A mic with a swiveling capsule is not a new concept, but it isn’t something you typically find in a mic as affordable as the Blue Hummingbird. The swiveling feature is no gimmick — it makes a big difference in mic positioning, both in terms of physically being able to place the mic where you want it, and in the ability to find the best placement for a given source. 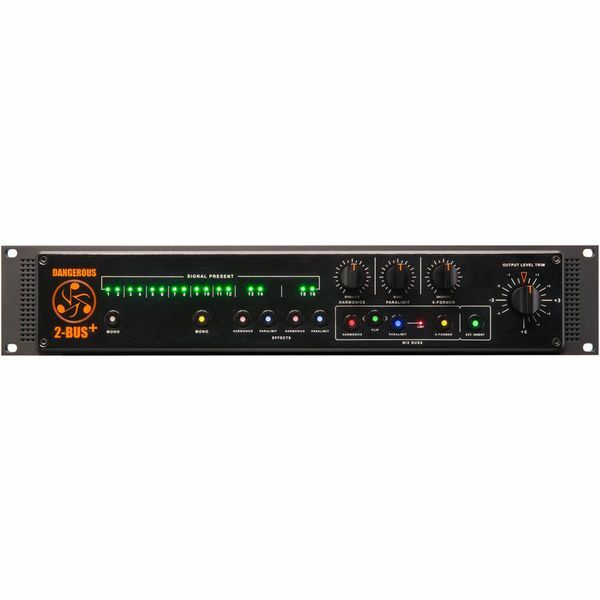 New BAE B15 EQ in 500 format BAE announces the availability of a new EQ module in API 500 format inspired by the classic 312 circuit, the B15. The VoiceLive 3 Extreme is out TC-Helicon has begun shipping the latest generation of VoiceLive guitar and vocal multi-effect processors, the VoiceLive 3 Extreme.